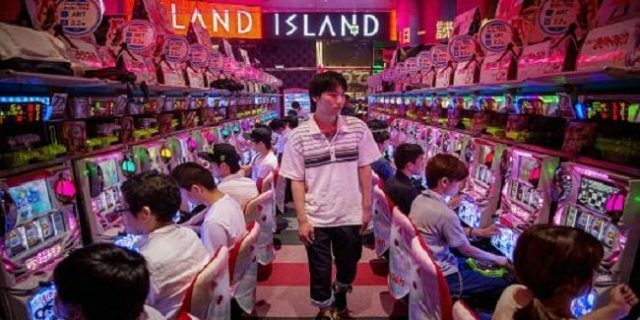 Japan finally is adopting gambling policy and it is about to approve a long awaited gaming bill that will transform the country into an international gaming destination and will create benefits to stumbling economy. It is well known fact that gambling is illegal in this part of the world, but betting is widely accepted in the country, where people can play arcade games to win money. Now Japan is looking to imply and approve a bill to introduce integrated resorts (IRs), which will feature casino places, hotels, restaurants other related facilities under one roof. Media reports says that many responsible bodies of the government are confirming the news and giving assurance that this is going to be happen now. Tamura, the former secretary of the state for economic policy said that the government now looking to expand its tourism plan and has increased political capital. He also stated that how three pro casino officials of the Abe’s government got promotion to top positions, when he reshuffled the ministry. The three officials who got promotions during reshuffling are Toshihiro Nikai, who have been appointed as general secretary, Hiroyuki Hosoda becomes General Council chairman and Toshimitsu Motegi is policy chief. According to reports the three held a meeting on Thursday and confirmed their intention to have the bill pass in this current session of parliament, which ends on Nov. 30. The bill is long awaited and hasn’t passed till date but the Abe government is very serious to opt the law just to provide country’s tumbling economy an edge. The bill was first submitted in parliament back in 2013 but was not passed because of many reasons including political scandal. The Japanese government held a survey in 2014 to know what the exact figure of gambling is in the country and the survey stated that more than 5 percent of adult population and over 5 million people are suffered from the compulsive habit, which is just 1 percent in other developed countries. Many other gaming leaders and advisors including Steven Gallaway, the MD of Global Market Advisors said the chances are bright this time, because of many companies looking to invest in responsible gambling in Japan.